First year it was the assessment- Drinking coke was causing the decay. It was cheaper than milk and the children were addicted. So first order of business was Coke out, fluoride in and the education began. 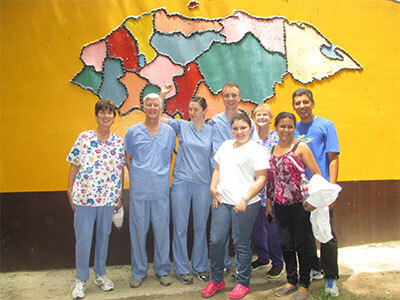 Next year outfitted a two operatory dental clinic next to the school for direct care. 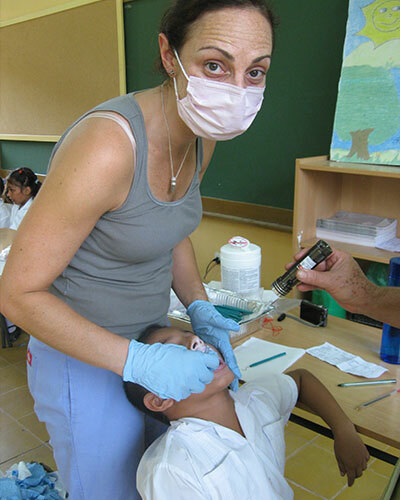 In a two-week period 2 teams of dentists, hygienists, and assistants work hard to provide the most service to the 1000 children ages 2-18. Some of the 4-6 year olds had 16-20 cavities from sweets and no brushing. Dozens of toothbrushes and toothpaste were distributed with lessons & games on what to do with them. 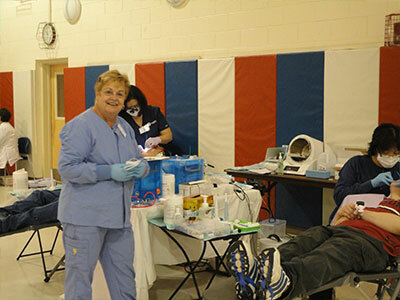 Companies including, Pulpdent, Oral B, GC America, Colgate, Hu-Friedy, Schein, Patterson, and other dental companies provide us with generous supplies. 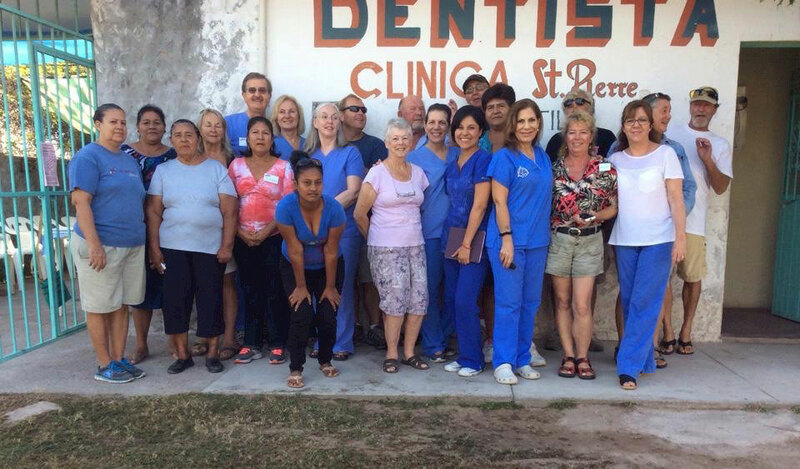 A local villager was sent to dental school in Mexico to provide care when we were back in the States. Keeping dental care going year round. The 35 American and Canadian families that vacation in retirement are the key to our success. 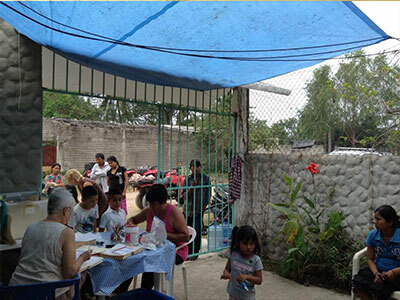 It makes our work easy and focused because they do all the organizing and provide housing and meals. We provide dental care. We do keep records and statistics. The success has been as the children grow, we are seeing healthier teeth due to reduction of sweets, sealants, education, prevention, fluoride, and providing dental supplies galore and the presence of the volunteers. 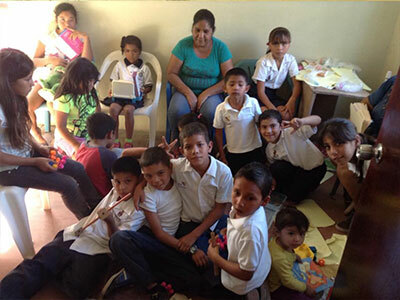 You feel satisfied that you helped put your mark on the world by helping these children smile. Also you are a part of the progression and recognize some of the same children as they grow. I feel they give far more than I give to them. 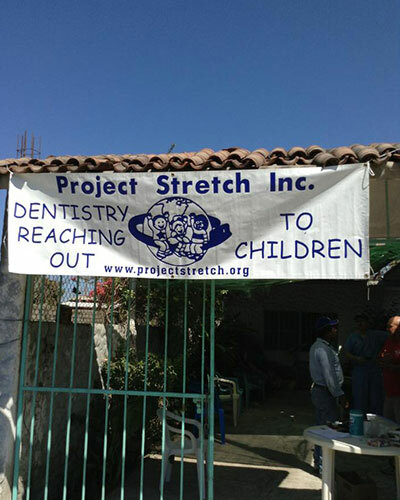 Project Stretch has made a small mark on the vast world with the dental care provided in Teacapan Mexico. 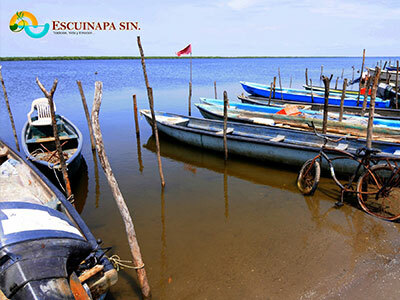 Over the years about 80 members have volunteered in Mexico. A lot of us have had the privilege to experience, the people, and beauty of this land back in time until next spring. 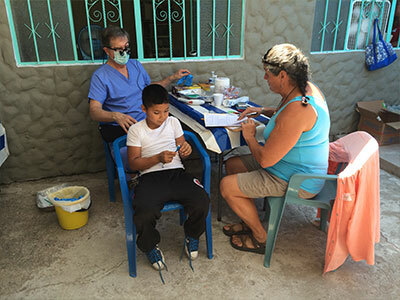 Project Stretch Dentistry for Children has sent dental teams to the village of Santa Barbara in the mountains in Honduras, along with dentists from Honduras to serve the children. It is keeping with the spirit and mission of Project Stretch to help set-up care, use education, and help the natives to help themselves. 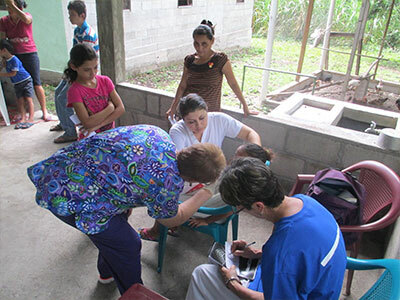 A fluoride rise program has been established, and we are working with Rotary International on opening a dental clinic to provide care to more children. The roosters, chicken and dogs wake you up at 5:00am. It is so hot your uniforms stick to you. 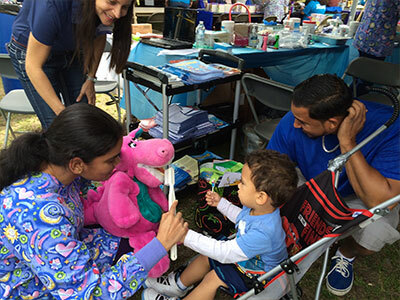 We bring great prizes and the children lined up to have exams, sealants, extractions, fillings, fluoride varnish and Dental Health instruction about the car of their teeth. Most children never saw a dentist and drinking Coke and all sugar drinks is the norm. 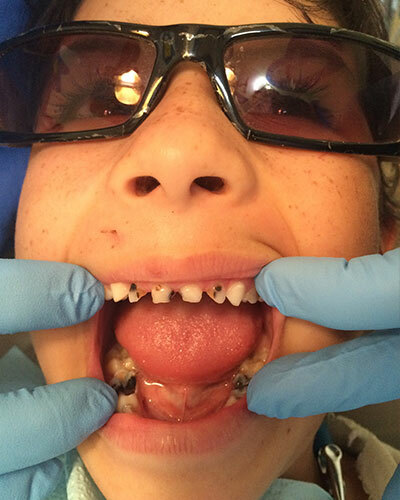 We see an average of 1,000 children each week at the schools and we provide many sealants. We worked 8am-6:00pm to take care of everyone lined up. We were served dinner and fell asleep by 8:30 from happy exhaustion. No TV, Internet, or news for a week. You feel like you are in a different era. 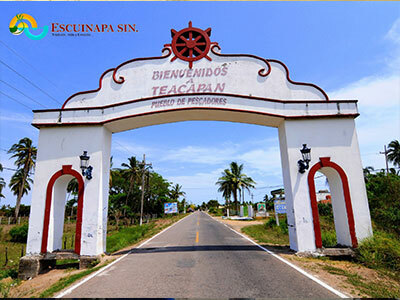 The country is beautiful, and the children, teachers, and parents grateful. I can’t wait to return next to service more children. 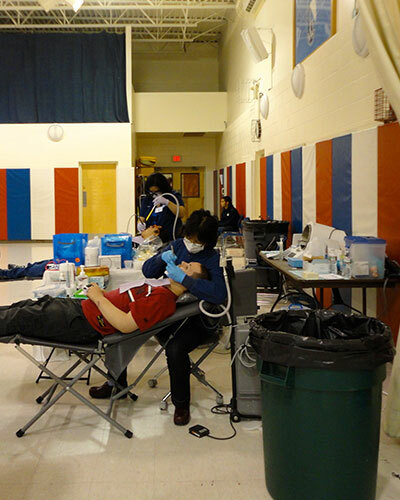 Migrant Workers Program: In New Bedford MA, where children of the migrant workers attended “summer school” and Project Stretch went into the school to provide dental care including exams, x-rays sealants, prophys, fluoride treatments, and sports mouth guards. Group Home and Home Visits: Providing Dental health education for direct care staff and families caring for Special need adults. 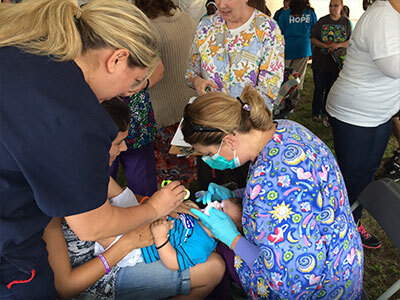 Light House school: For special needs children, Project Stretch provided dental screenings and referrals, dental prophys, fluoride varnish treatments, sealants, and dental health education. 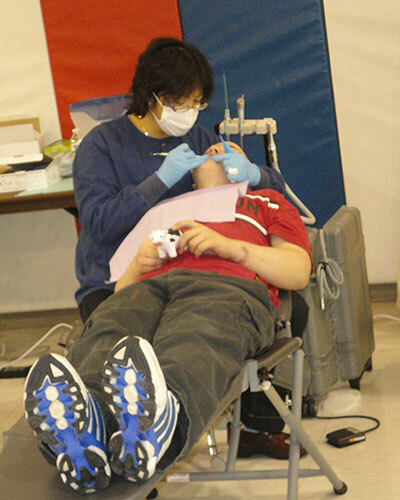 Give Kids a Smile: Project Stretch teamed up with the Metropolitan District Dental society at Mt. 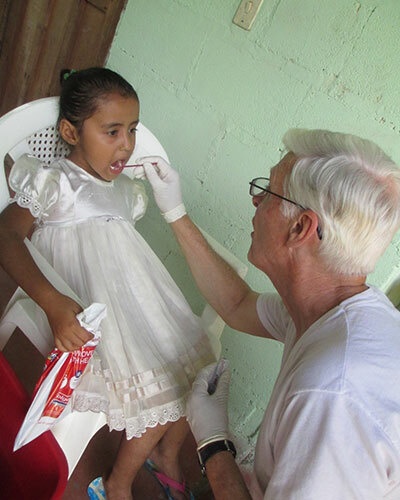 Ida Dental Clinic and gave over 50 children exams, cleanings, Fluoride varnish treatments and sealants. Convoy of Hope Worcester: This is a collaborative effort to provide thousands of struggling people in Worcester with groceries, health services, community services, job fairs, family portraits, haircuts, prayer, and games and activities for children. All FREE of charge to each guest. We anticipate an attendance of over 5,000 people. The area of Worcester, MA that we will be serving has an approximately 38.1% of residents are living below the poverty rate, has an unemployment rate of 17.3% (significantly below state average), and the residents who do work have a median income of approximately $30,000 per year (below state average). 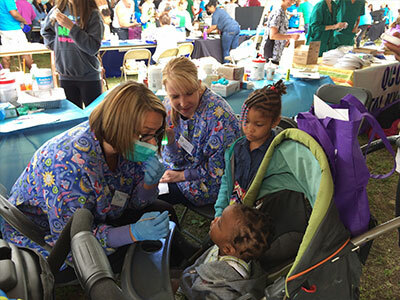 Project Stretch provided children dental screenings with referrals to local dentists, Fluoride Varnish treatments, toothbrushes and dental health education.